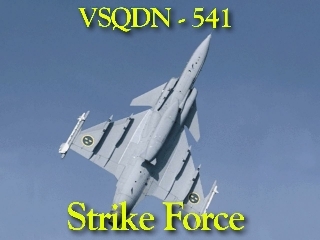 Welcome to the VSQDN-541 Strike Force Home Base. 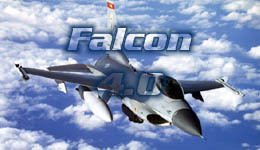 We are currently flying Jane's Fighters Anthology and Microprose's Falcon 4.0 We are always looking for dedicated flyers and all those interested are encouraged to apply. While all pilots are accepted, each one must complete a probationary period in which the pilot must demonstrates his ability in the sim(s) which he applies for. The pilot must also understand and follow the 541st Rules & Regulations. After a pilot completes his probationary period he will then be posted to an operational wing. Anyone wishing to join the VSQDN-541 should go to our recruitment section and fill out the enlistment form. It is my pleasure to announce that VSQDN-541 has formed alliances with two fellow squadrons: the 253rd Fighting Squadron, flying Janes' Israeli Air Force and the 357th Fighter Group "The Yoxford Boys", flying Janes' World War II Fighters. If you are a 541st pilot or visiting pilot interested in one of the above sims, or from another squad wishing to challenge us in one of the above sims, then please click on one of the patches to the left or right, or one of the links below for more information. Want to join the Virtual Squadron Web ring ? 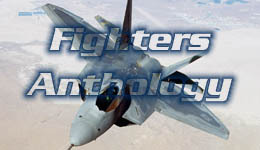 Want to join the Fighters Anthology Webring? 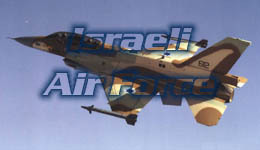 Want to join the Combat Flightsims Web Ring? Want to join the PC Air Combat Ring?